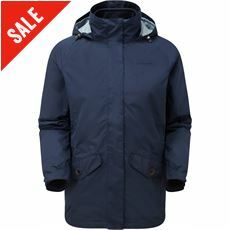 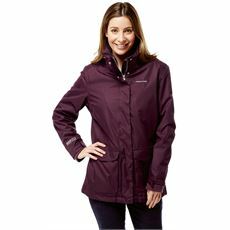 3 in 1 jackets are a fantastic option for a winter coat, or even for year round use. 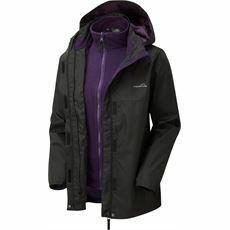 The outer (usually a waterproof) and inner (fleece of softshell) can be zipped together or taken apart to create 3 different ways to wear the outfit. 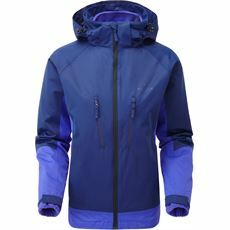 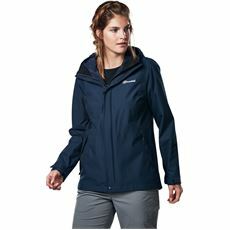 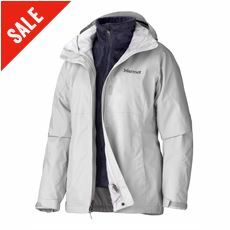 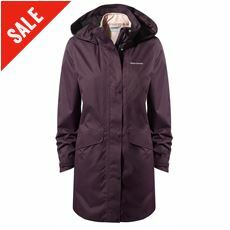 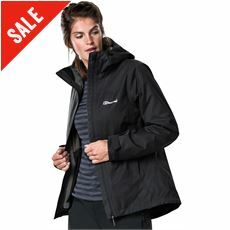 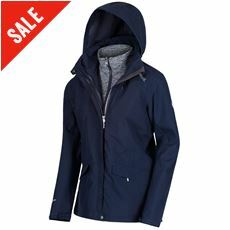 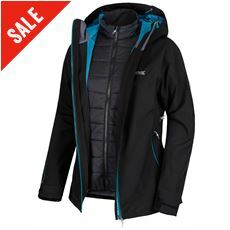 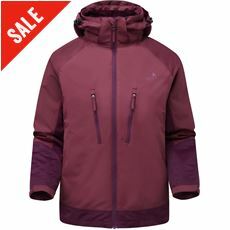 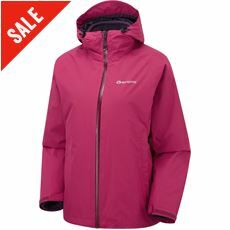 Our selection of women's 3 in 1 jackets come from a variety of your favourite outdoor brands meaning that there is something for every budget.